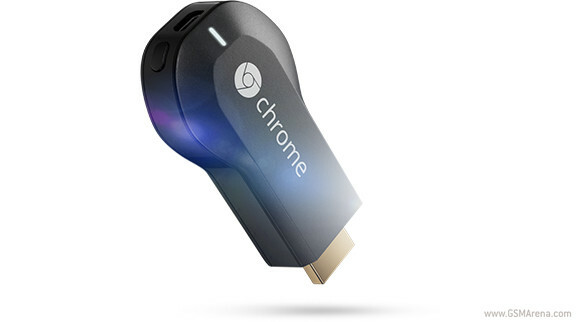 It’s not surprising that Google’s Chromecast HDMI streaming stick has been quite successful. After all it’s cheap and relatively easy to use, and it can instantly make your TV smarter than it was. Today though we get the first glimpse of just how successful the Chromecast was, at least during last year. That’s because for the first time ever Google has shared some sales numbers with the media. According to a report out of South Korea, the search giant’s arm in that country has revealed that 10 million Chromecasts were sold globally in 2014. That’s certainly a good achievement, and it’s nice to finally get some actual numbers from Google. The Chromecast apparently supports more than 350 apps and services already, and the company boasts that more than 6,000 developers are currently busy writing more than 10,000 cast-enabled apps for Android, iOS, and Chrome. So it looks like the little dongle will continue to be a success story for Google in the future.